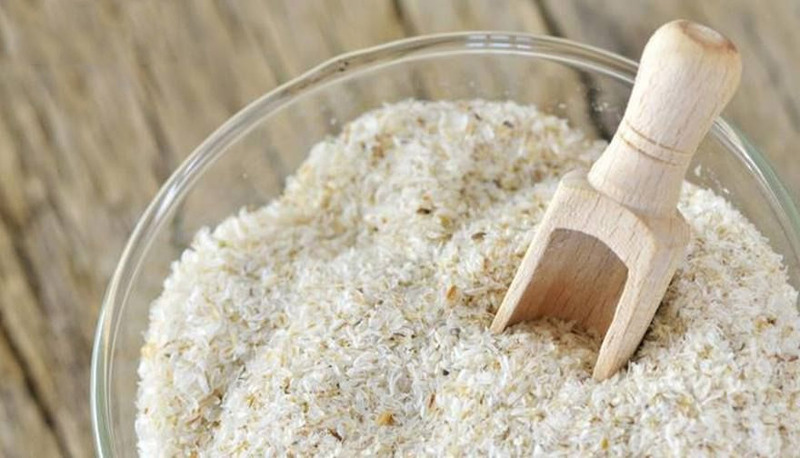 Isabgol or psyllium husk is a commonly used Indian home remedy. So much so, that is used for treating constipation, diarrhea and other diseases. Known as a common remedy for effective weight loss and clearing out the toxins from the stomach, isabgol has many more benefits for your health. 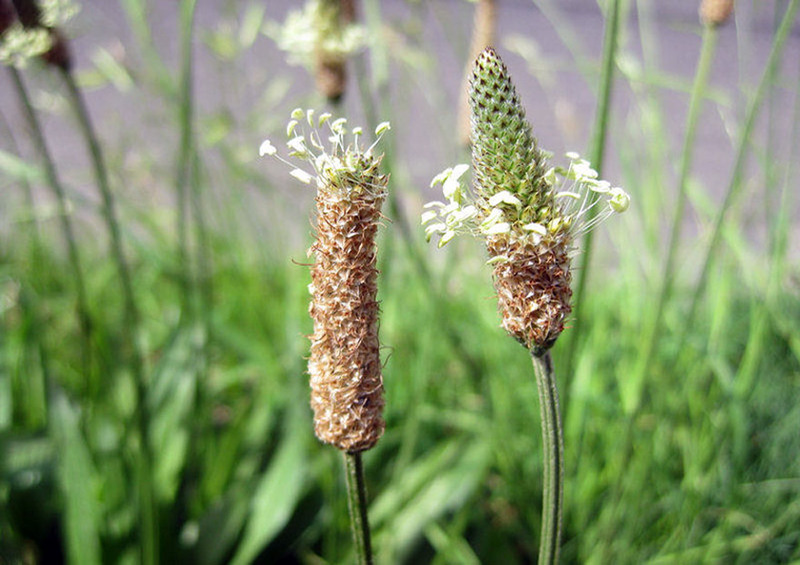 It grows on a small herbaceous plant called planovate whose seeds are arranged in the same way as that of wheat. Its leaves resemble aloe vera are narrow and long. Its husks are a very important component of Ayurveda. The main origin of Isabgol was Persia and from there it was imported into India. 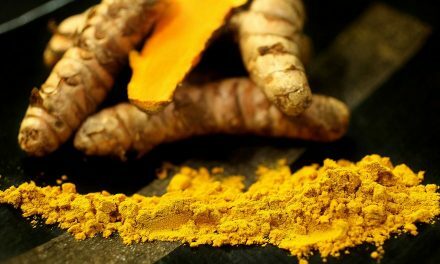 Nowadays it is also cultivated in India, in the states of Gujarat, U.P, Punjab, and Haryana. 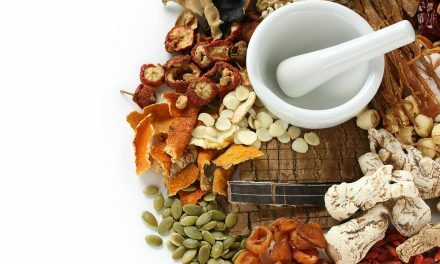 For medicinal use its seeds and seed husk are used. Its plant is one to three inches tall, it is seasonal, does not have a trunk and it falls into the category of a shrub. There are three leaves at the tip and it is undivided, six to nine inches long and resembles the wheat plant. We can see small flowers and the boat shaped fruits on the branches. On the seeds we see a white ash like thing, which is called seed husk. When this husk comes in contact with water it becomes a sticky substance, which is odorless and tasteless. The seeds contain a large amount of Mucilage and Albumin. 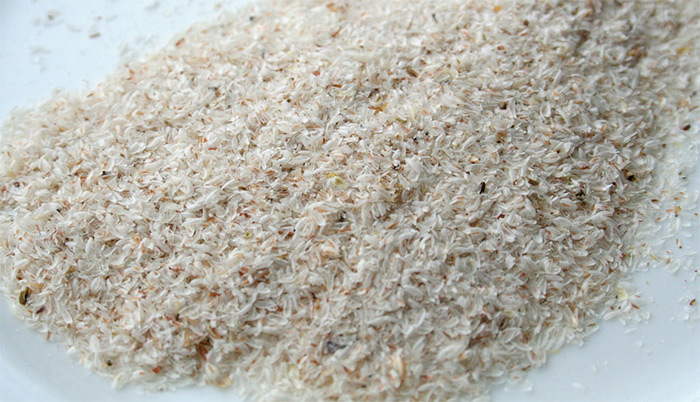 Mucilage and cellulose are generally found in the husk of Isabgol. It is oily and purgative, controls dysentery and loose motions, the husk is strong and helps in proper bowel movement. It is sweet in taste, cool and nutritious. It is sticky, sour, causes vata, pitta and removes phlegm. In pitta nature its husk is useful if swallowed. Take Isabgol in case of phlegm. Grind Isabgol with eucalyptus leaves and apply the paste on the forehead. In 10 grams of sticky substance add 10 grams of onion juice heat it, when it’s cool pour it in the ears to relieve pain. The bad breath stops when sticky substance is used as mouthwash. Soak it in vinegar and apply it on the tooth. 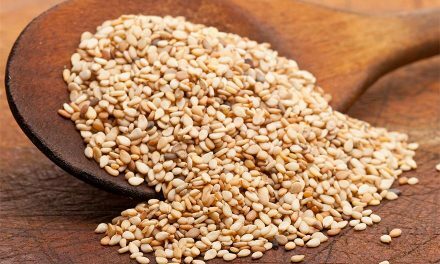 Three to five grams of Isabgol seeds should be taken with hot water in the morning to get relief from asthma, breathing problem. During indigestion, diarrhoea, dysentery, 2 spoons of Isabgol husk should be added in curds and taken twice or thrice daily. Boil three equal parts of Isabgol in 1 litre of water till it reduces to half, remove from flame and make three equal parts of the mixture and consume thrice daily, this will give relief in dysentery, spasm and Diarrhoea. 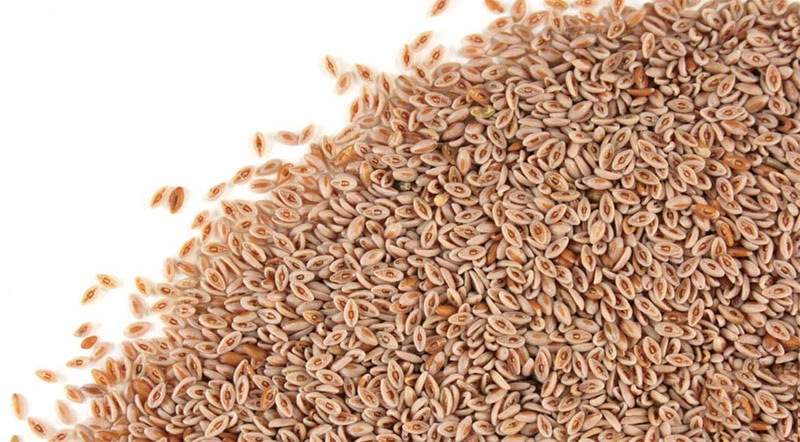 Put fresh seeds in the water, when the husk is formed mix it with sugar and consume, this will give relief in amoebic dysentery, dysentery, diarrhea, loose motions and spasm. This can be used regularly for the children suffering from constant diarrhea. To get relief from pain or burning sensation in the intestines, 100 grams seeds or the husk should be swallowed with cold water or it can be soaked in the water and swallowed. 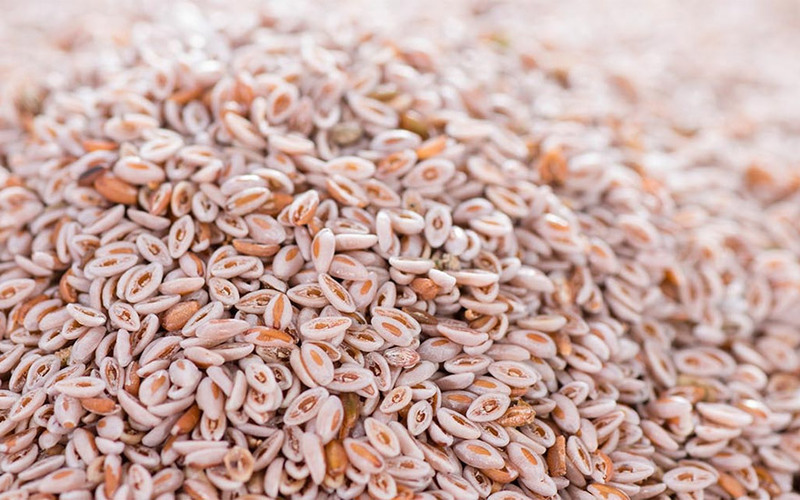 The seeds of Isabgol can be roasted and swallowedto get relief from diarrhoea. One to two spoons of Isabgol husk should be consumed with hot milk during night this will be helpful in proper bowel movement. Husk of Isabgol and Triphala churna should be taken in equal quantities (three to five grams) with hot water in the night. This will help in free motions. For stomachache and pitta problem this works wonderfully. If we drink the syrup the bleeding will stop. Mix the husk in Gudhal squash to quench thirst. in case of amoebic spasm add 100 grams of Isabgol husk in 50 grams of aniseed and 50 grams of sugar candy consume two to three spoons twice or thrice daily. In case of mild or very mild urination or burning sensation while urinating or in urinary bladder take 4 spoons of husk, glassful water, and soak it for a while. Add sugar candy as per the taste and consume it. This will give relief in urination. Two grams of Sheethal Mirch, 500 grams of kalmi shora should be swallowed for relief in urination. Isabgol and sugar candy should be added in equal quantities and consumed with half glass milk one hour before going to bed to overcome this problem. Joint pains, poultice of Isabgol should be tied on the joints. 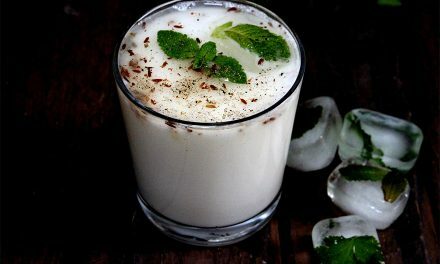 When a glass piece is swallowed: Husk of Isabgol should be consumed with milk twice or thrice daily. Woman should not use this medicine just after delivery. The seeds should not be powdered. Which type of sugar candy does the article keep referring to? If one is suffering night pollution, what about curing leaking in general?